Website Designing is one of the important tasks of an online business. 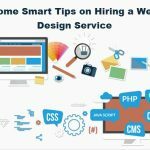 If you really want to take your website ranking to the top-level then you need to hire a designer who can create an SEO-optimized site design for you. 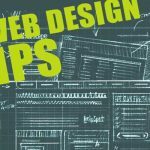 If you are a website designer who extends your services to designing websites then we are here with the website designing tips that would help you to give the best website designs to your client. Light Background is the Key to Success: Use light background and dark-colored text that is easily readable and good enough to convey your message in a simplified way. Content is the King: Never forget the importance of good content on a website. 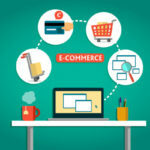 Good content drives good customers and good website ranking. So, make sure your content is updated all the time. Logo Positioning: Logo Positioning matters. Do position your company’s logo in such a way that it the readers can easily see it. Some website designer aligns logo at the center and ends up putting it in the mistaken place. Search Option: If you serve a wide range of products and services to your customers then make sure you have given them Site Search option. This would help them to find the right product easily. Title Tags Unique: Use Title tags that are in-line with the content that you are posting. Before posting your content on your web pages, go through the keywords that can become the web page tags. Interesting Meta Description: Meta Description should be interesting enough that it can drive the readers to go crazy. It should encourage them to go through your web pages. Small Images: Large-sized images overstuff your web page and increase the page loading time. So, make sure you upload a small-sized image that doesn’t overload your page. Relevant Graphics Only: Most of the readers are busy these days and want to read short content. The Graphical content is one of the best ways to show your products in a simplified way. Do not Use Flash Image: Flashing images are distracting at times and irritate the readers unnecessarily. Do not upload flash images and avoid giving any chance to the readers to leave your web page. Formatting is Important: Your format should be such that your web content is easily readable. If it is a content for kids then it should be kids’ readable. Formatting is important so your content should neither be too small nor be too long. It should be designed in such a way that the main title of the web page is set at a large font and the rest of the headings and sub-headings are maintained at the different fonts. 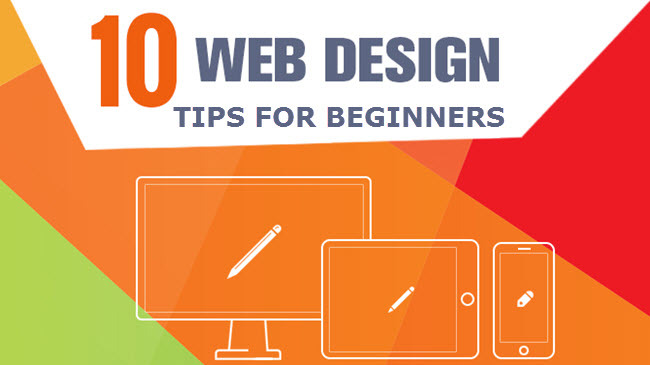 Above are 10 web design Tips for Beginners. 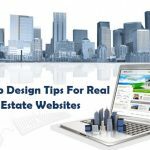 Hopefully, you will find these tips useful and consider them before designing a website that can take your client’s business to a new level of success.